Find the measure of the 4 angles in the picture. What type of figure is ACD? 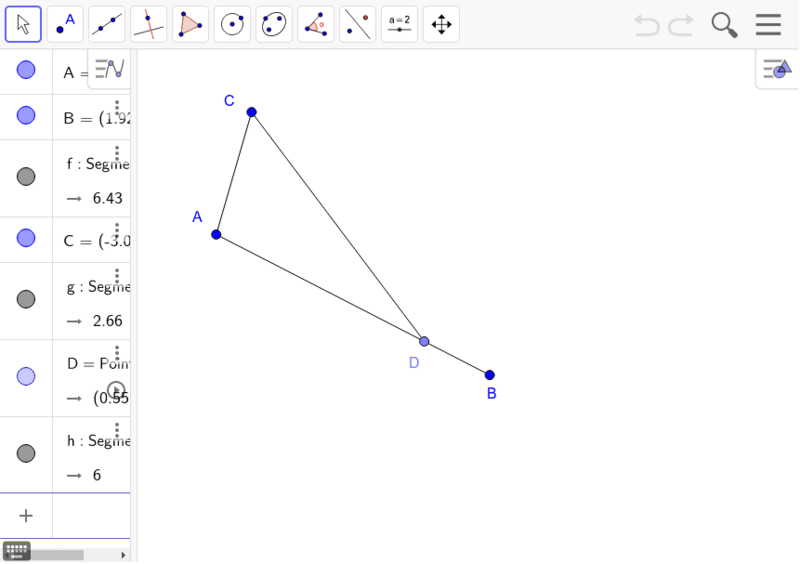 What is the relationship of angle A, angle C, and angle ADC? What type of angle pair is angle ADC and angle BDC? What relationship do they have? Are there any other relationships that you see in the figure. If so what are they? 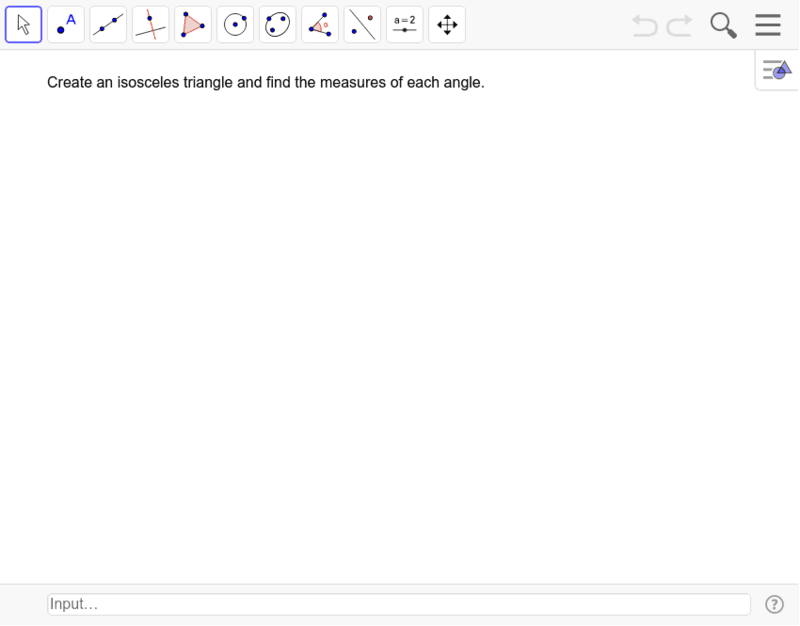 What do you notice about the angles of an isosceles triangle?